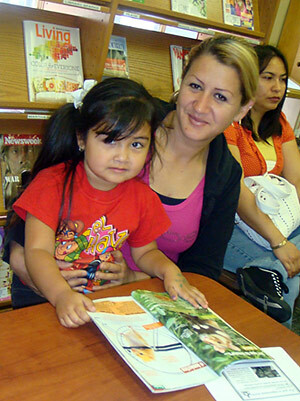 Mexican American preschoolers fall behind their white counterparts in terms of early language and preliteracy skills, but the social competencies between the two groups are indistinguishable, according to new research from UC Berkeley and UCLA. • To read this news release in Spanish, click here. • Mexican American mothers report strong prenatal practices and display warm interactions with infants and toddlers, robust births surpass those of middle-class whites, according to a paper co-authored by Fuller in the journal Pediatrics. 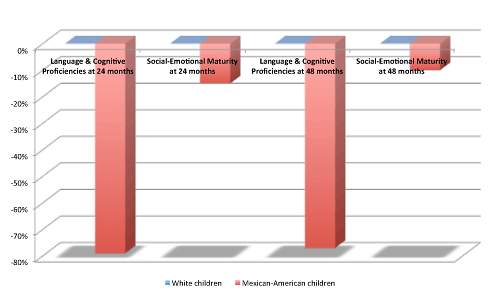 • A New York Times story reported that Latino infants lagged behind their white peers in language and cognitive skills while showing no discernible intelligence differences.